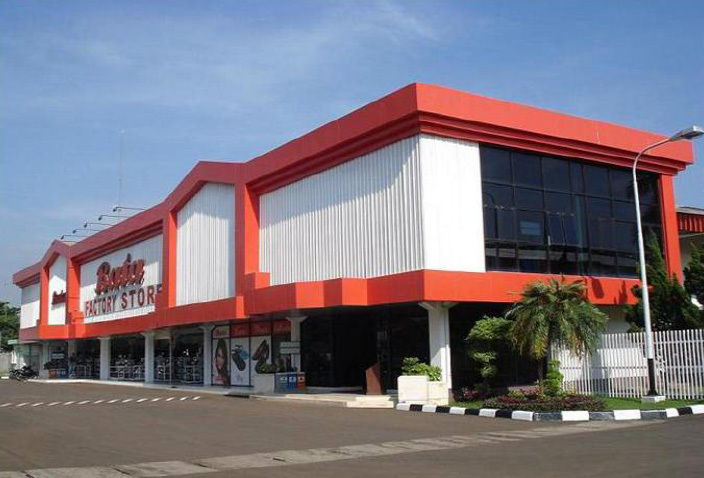 Tomas Bata´s business in today´s Indonesia can be traced to 1930 when the first shops were opened in the country. A year later, a sister company was set up, and after a few years a shoe factory was built. 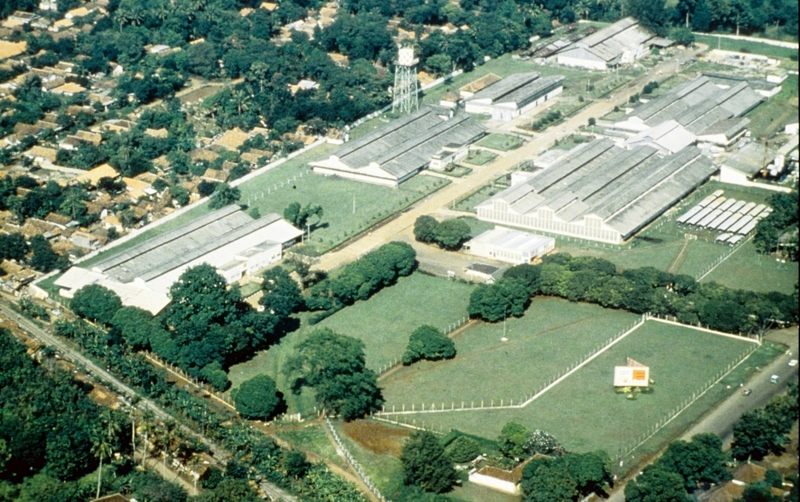 Bata´s business continued in the next decades and expanded in 1995 with a new modern factory. Bata is operating in the country even today.